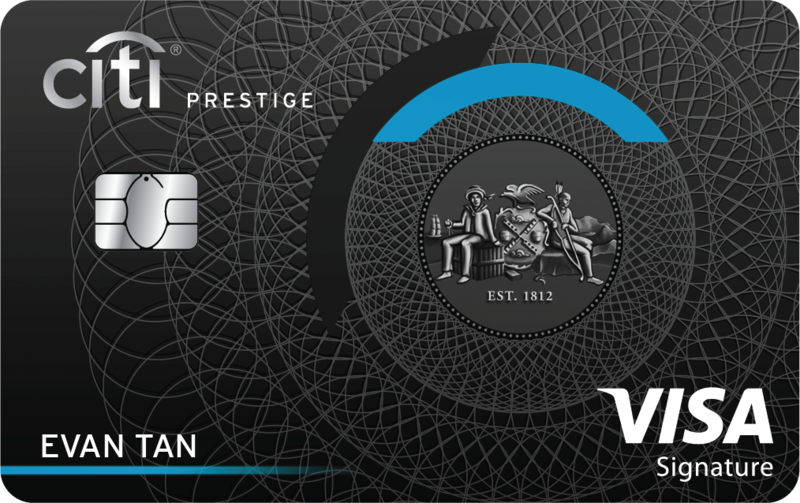 Apply for a Citi Prestige Card and receive 62,500 Citi Dollars (25,000 Miles)*. © 4 Hands Kitchen. All rights reserved.